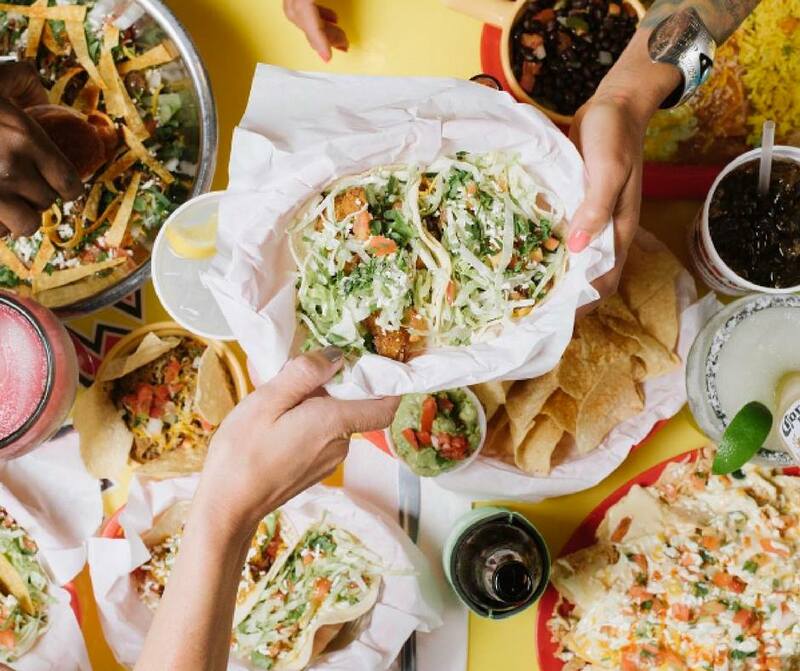 Cultivated in the heart of Texas providing fresh Mexican fare to the masses, Fuzzy's Taco Shop has multiple locations all over the country built around a festive culture of flavor, freshness, and fun. The casual yet colorful eatery recently opened their latest location deep in the heart of Downtown Orlando. Pressed between the Hubbly Bubbly Falafel Shop and Orange County Brewers on N. Orange Avenue, the Mexican restaurant in Orlando is unlike anything you've ever seen downtown. Don't believe me? We invite you to swing by and see for yourself. The new restaurant and bar in Downtown Orlando is now open for business but will be hosting their grand opening later this month. 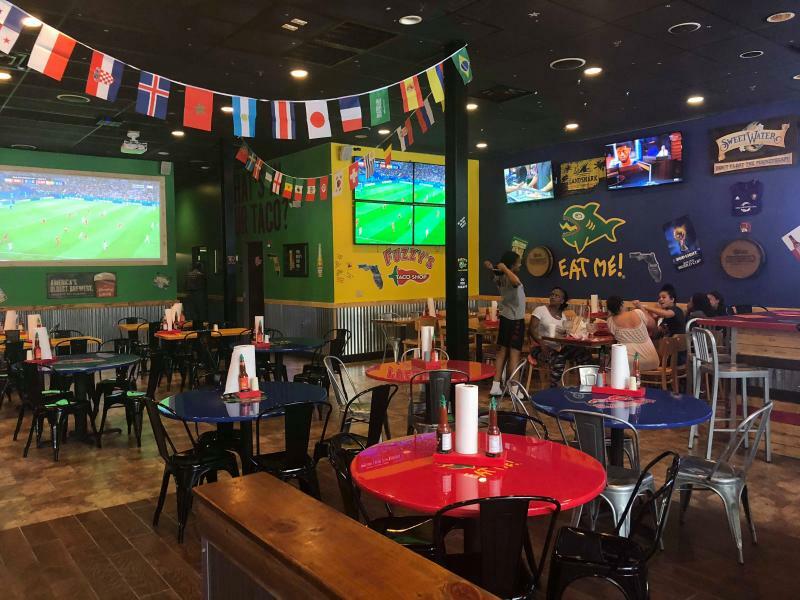 While everything may be bigger in Texas the new Fuzzy's Taco Shop in Downtown Orlando is going grande with deals and giveaways from 5pm-10pm during their official grand opening on Friday, July 20th. Curious to see what all the FUZZ is about? 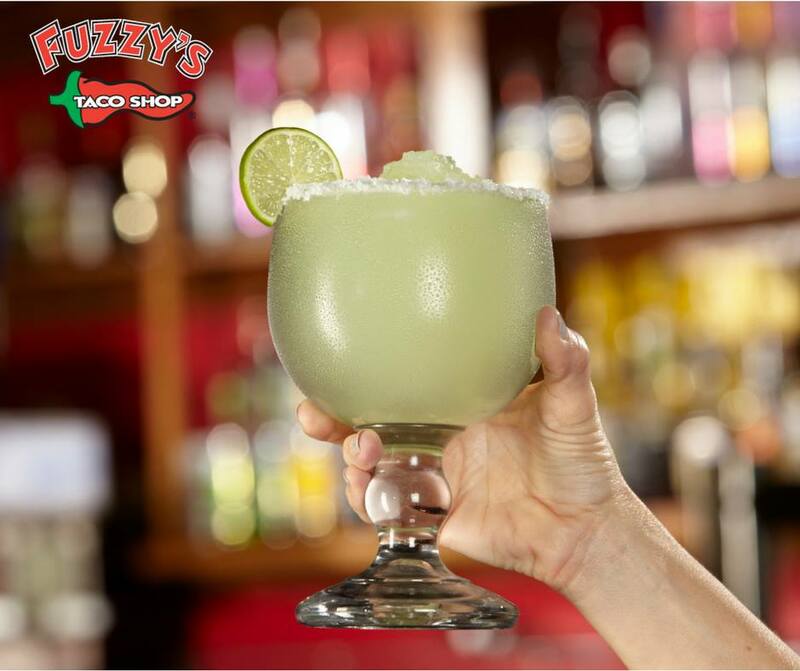 On Friday from 5pm-10pm Fuzzy's will entice you with $2 Tacos, $4 Margaritas, $6 Burritos, and a FREE shot of Jose Cuervo Tequila. Fuzzy's Taco Shop will also be giving away a $100 gift card during the grand opening. There is one catch. You must be in attendance at the grand opening to win. 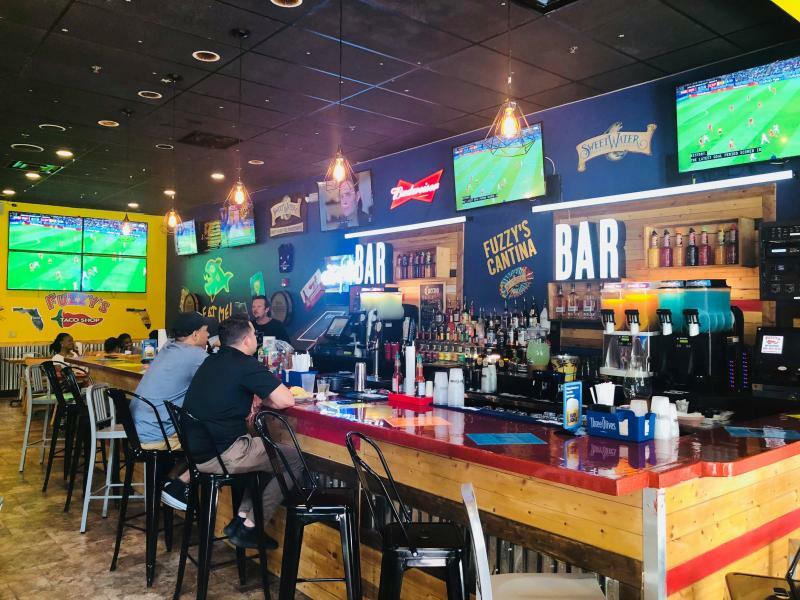 Entertainment during the Fuzzy's Taco Shop Downtown Orlando Grand Opening will be provided but with specials for breakfast, lunch, dinner, and drinks there's always a reason to stop in any day of the week. The new venue in Downtown Orlando has a full bar and enormous TV's with sound making it a no-brainer for game day. Their happy hour drink specials run every day from 11am-8pm with $1 off drafts and margaritas. All day every day the bar carries $3.50 Three Olives Vodka and Flavors, $5 Bombs, and $5 1800 Silver or Coconut tequila. Per city ordinance, the last call at the bar is 2am but the kitchen stays open until 3am which means you can sit down and get some fresh grub after the Downtown Orlando bars and nightclubs close up shop. Take out is also an option for those who just want to grab their food and go. Enter for a chance to win a $100 gift card to Fuzzy's Taco Shop in Downtown Orlando and mark your calendars for the official GRAND OPENING on Friday, July 20th. Welcome to your new addiction! 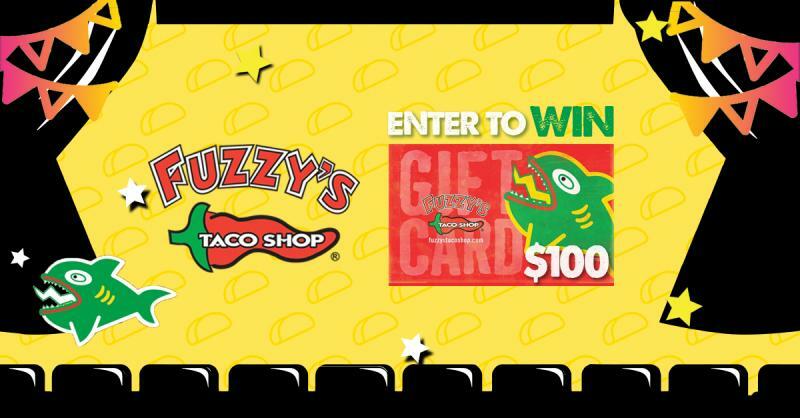 Fuzzy's Tacos- Downtown Orlando | Enter to WIN $100 Gift Card! Connect to Fuzzy's Taco Shop business page on 407area for updates on daily specials, deals, and events.